As born-and-breed East Coaster, Hershey Park, Pennsylvania was my ultimate paradise. Every summer, my parents and I would drive north in pursuit of an amusement park adventure and delicious chocolate. For twenty years of my life, I walked the earth considering Hershey Symphony candy bars to be the most perfect in all the land. 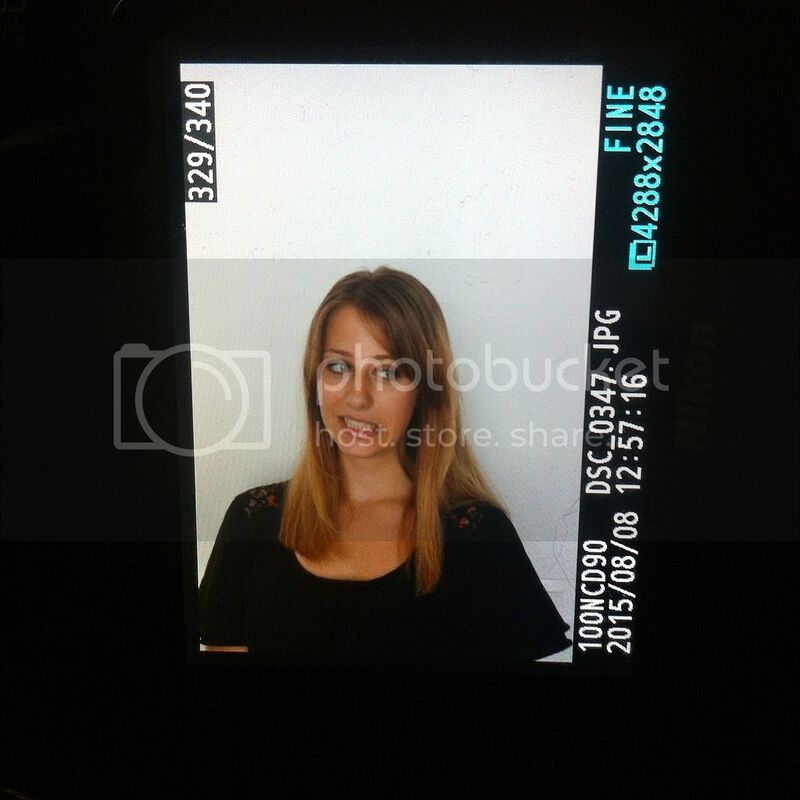 This naivety was quickly rejected the minute I tasted a Kinder Bueno bar, courtesy of a metro vending machine. Europe has plenty to offer in the way of chocolate, seeing as they own all of Belgium and whatnot, and Kinder has to be the absolute best. 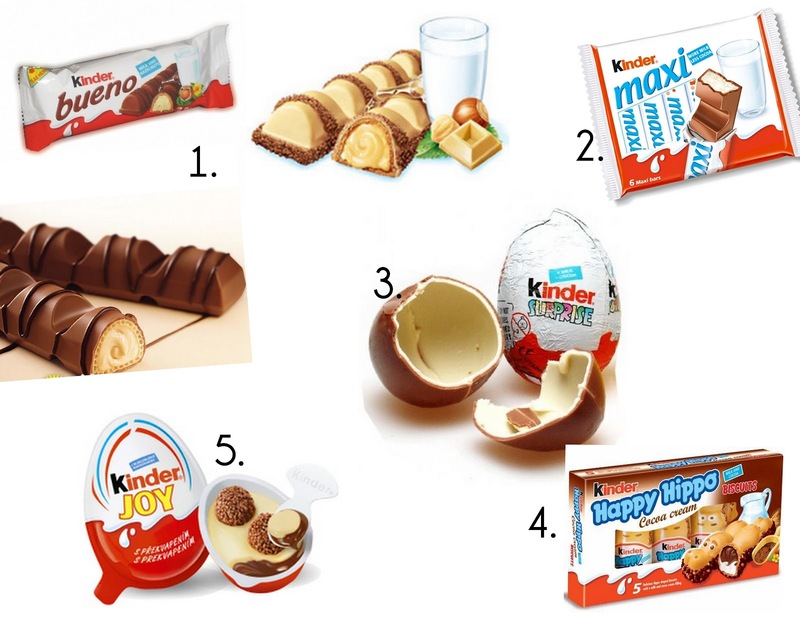 Au pairs, take note: if you want happy kids, you need to know which Kinder is best. Your cheat sheet can be found below. 1. Bueno: this one lives up to its' name. Take your pick between dark or white chocolate--they're both amazing. 2. Maxi: milk & chocolate in the most literal sense. Don't fool yourself by breaking off a piece, it's impossible not to devour an entire bar. 3. Surprise: these eggs come with a plastic toy inside, which seriously cuts down on the amount of chocolate you get, but kids don't seem to notice. 4. Happy Hippo: the best of both worlds, you get a frosting-filled cookie dipped in chocolate and sprinkles. Animal shaped foods get bonus points with everyone under the age of 7. 5. Joy: these are the weirdest of the bunch and most delicious. Dig out the chocolate crunchies from a pot of white chocolate. The perfect blend of fun and yum.